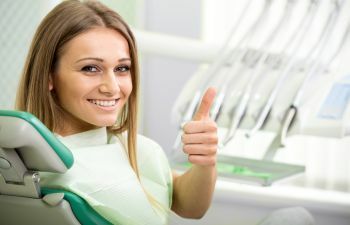 You may be sighing in relief that your recent decayed tooth is now fixed with a beautiful crown. However, crowns are susceptible to cavities too. 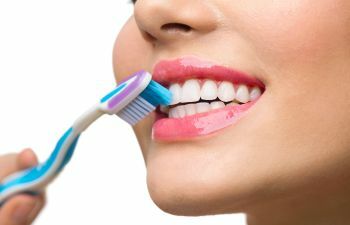 If not cleaned properly each day, new cavities can form along the edge of the crown and even work their way underneath it. Practice diligent brushing and flossing to prevent the problem that may have caused you to need a crown in the first place. Yes, even crowned teeth are vulnerable to gum (periodontal) disease. There is a margin along the crown that creates a place for plaque to form and build up. 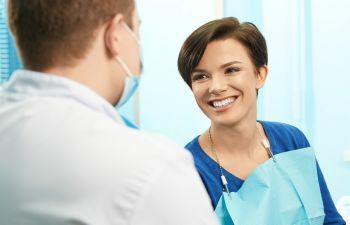 Not only should you floss very well around your crown, but also you need to watch for signs of early gum disease – such as swollen, bleeding or red gums. Use your teeth for chewing food only – this goes for your crown as well. Although porcelain crowns are very strong, they cannot endure harsh wear and tear. 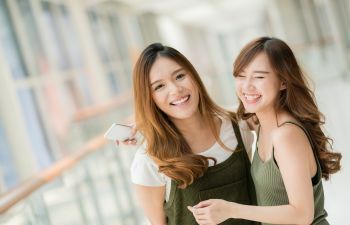 It is especially important to seek help from your dentist if you have a bruxism problem, or teeth grinding habit. 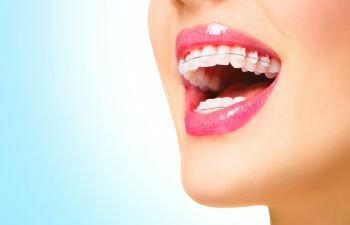 A custom mouth guard can save your smile and save you from a replacement crown. 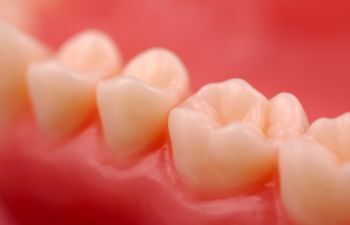 Bite patterns greatly affect the life expectancy of your crown. 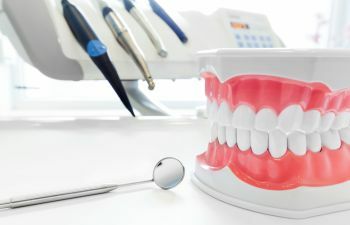 Just because you do not see any visible problems with your crown does not mean you are exempt from your dental visits. 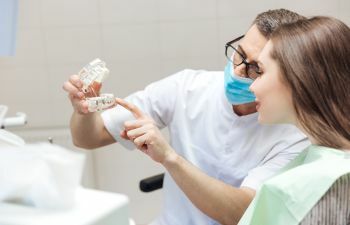 A routine dental checkup every six months allows your dentist to examine the health of your crown and address any problems sooner rather than later. 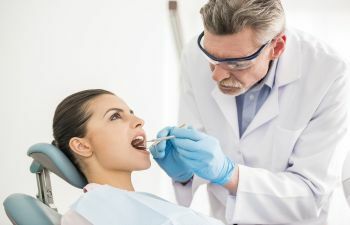 Always tell your dentist if you feel that your crown is no longer fitting properly or is uncomfortable in any way. 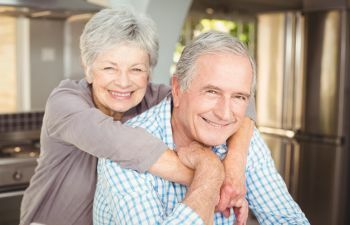 Crowns are a smart choice to restore severely chipped or decayed teeth, and they can also be placed on top of dental implants to replace missing teeth.